Channel 4 has signed up Amazon to sponsor the ninth series of The Great British Bake Off, as well as its spin-off shows, for an estimated £5m. The sponsorship will focus on Amazon’s Echo speakers and the capabilities of its Alexa voice service. When the series launced on Channel 4 from the BBC last year, it was sponsored by Lyle’s Golden Syrup and Dr Oetker and drew an average consolidated audience of 9 million viewers, rising to 10.5 million with linear repeats. Channel 4’s sales house 4 Sales and Rufus, Initiative’s dedicated Amazon team, were responsible for brokering the sponsorship. 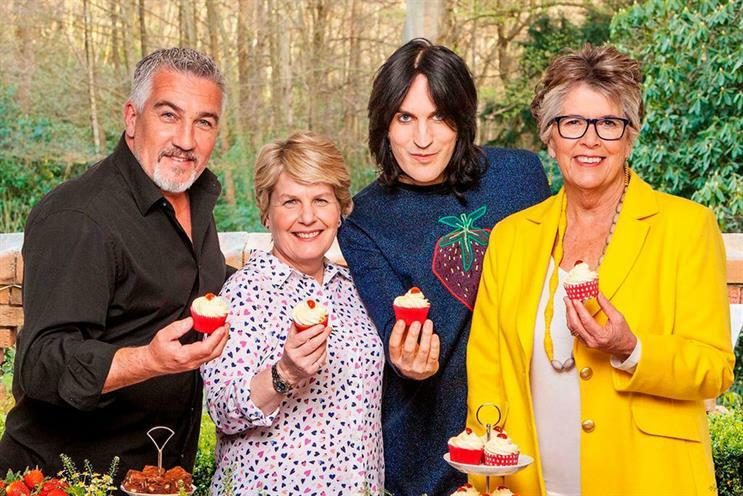 The deal includes the spin-off programming Bake Off: An Extra Slice, hosted by Jo Brand, the festive episodes, and for the first time on Channel 4, Bake Off: The Professionals. Jonathan Lewis, head of digital and partnership innovation at Channel 4, said: "It’s a great testimony to the success of Bake Off’s debut on Channel 4 last year that Amazon will sponsor the Bake Off programme brands this year."